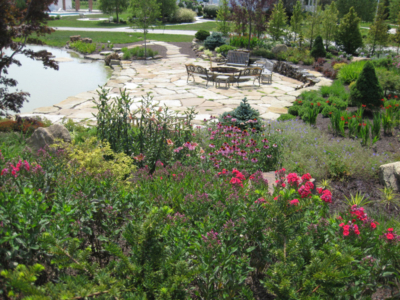 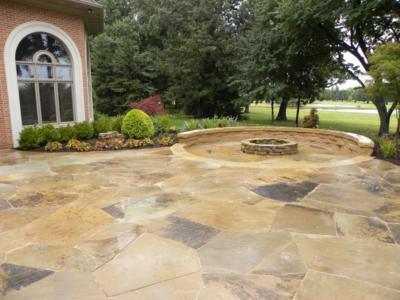 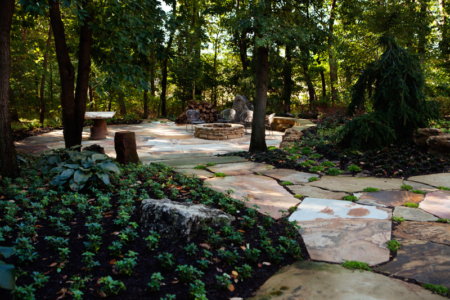 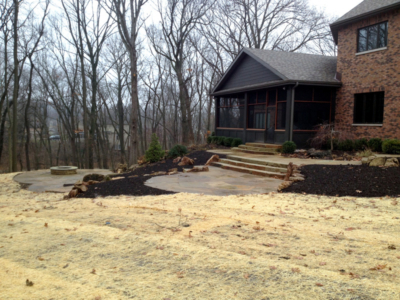 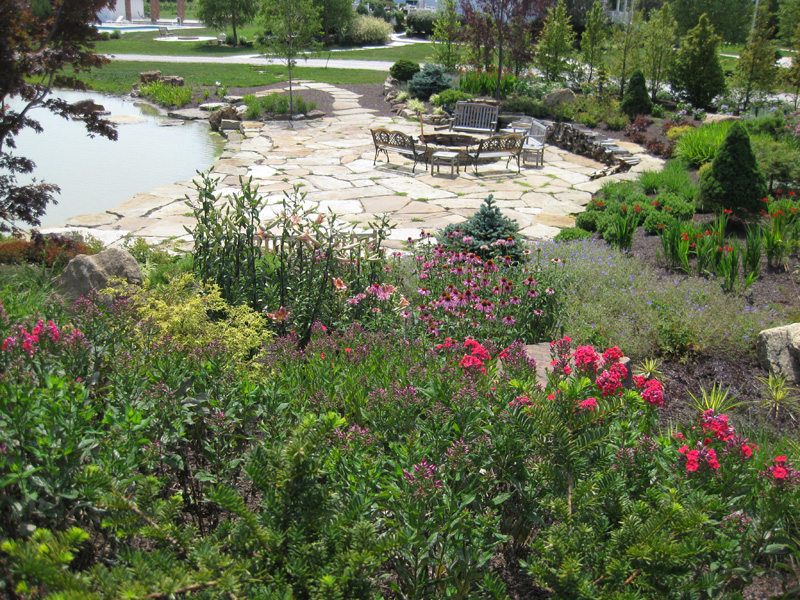 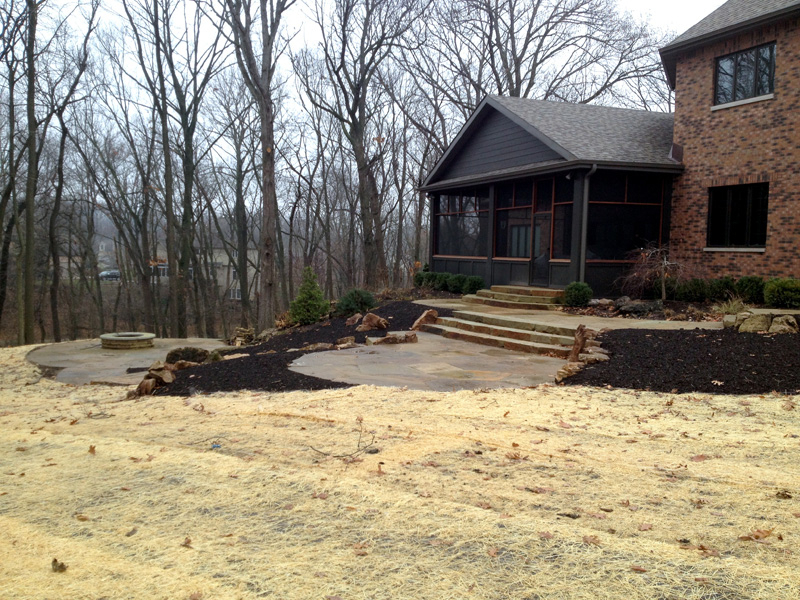 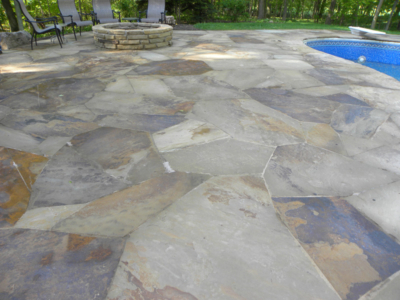 If you want to make your outdoors just as useful as the indoors, a well-designed landscape will do precisely that when it becomes an extension of your house and of your living space. 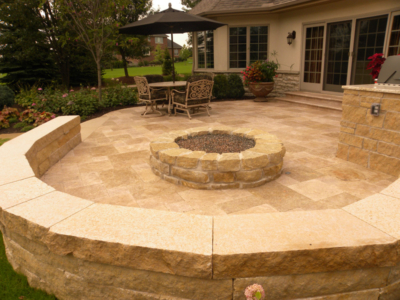 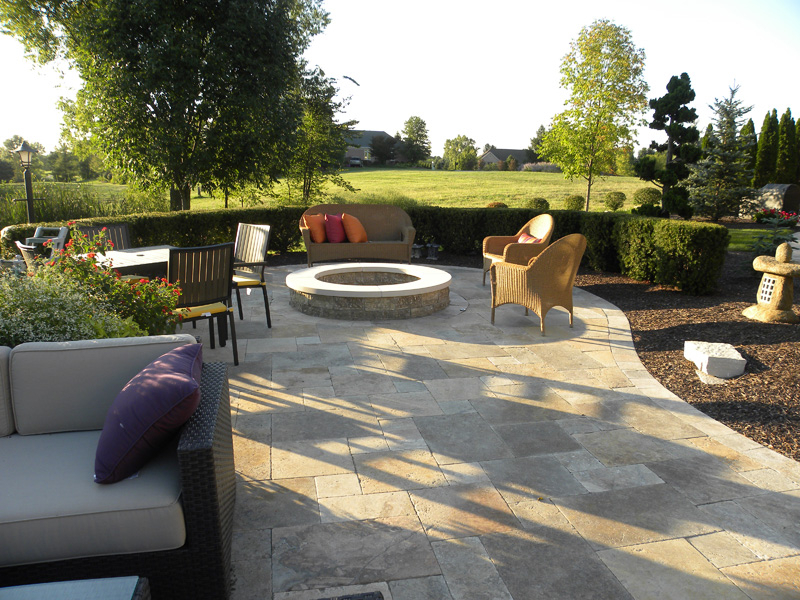 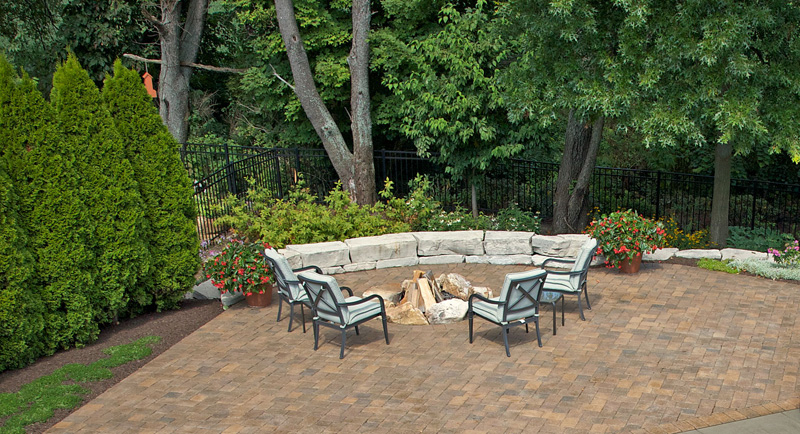 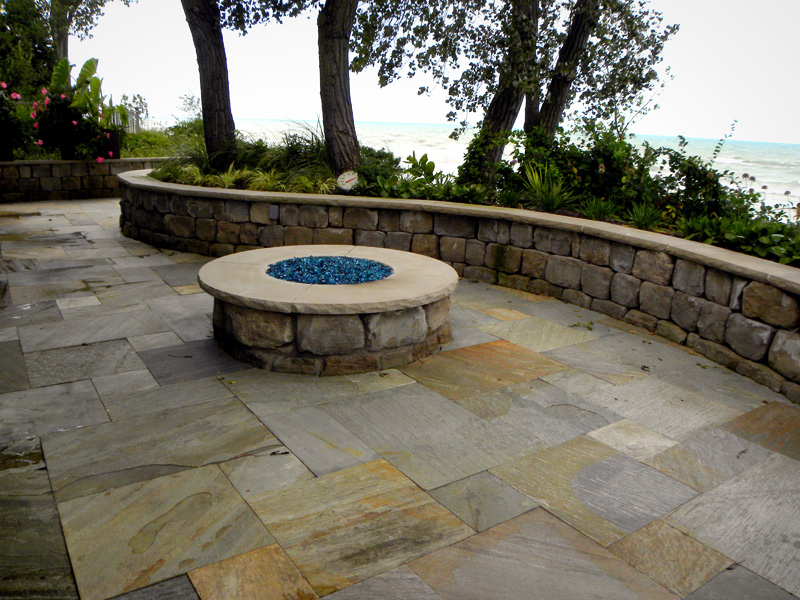 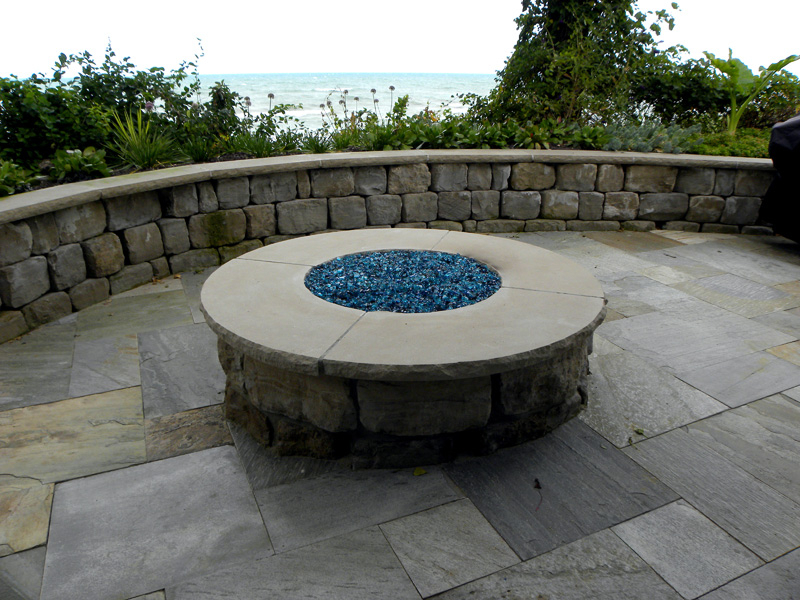 One element you can use to make your extended space cozy and inviting is an outdoor fireplace or fire pit. Outdoor fireplaces have become very popular and, as a result, there are more styles and designs available than ever before. 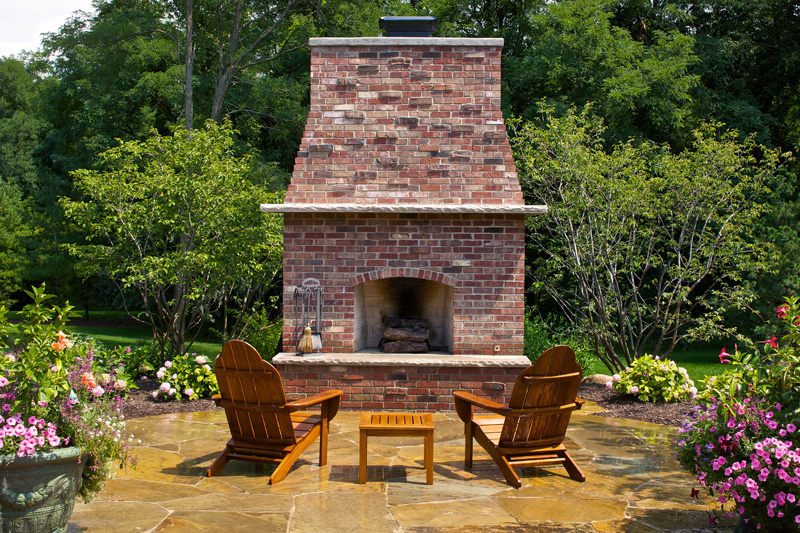 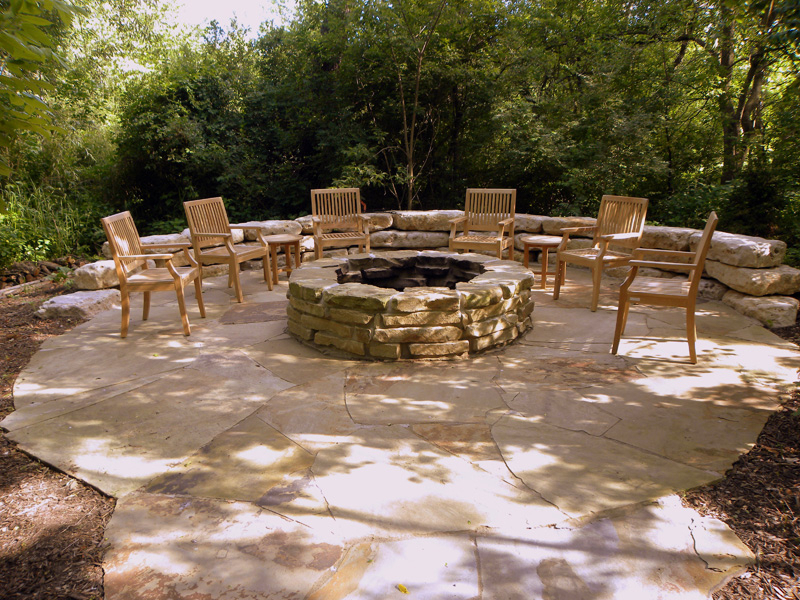 An outdoor fire is a natural gathering spot for family and friends creating the perfect place for cookouts, family gatherings and casual conversation. 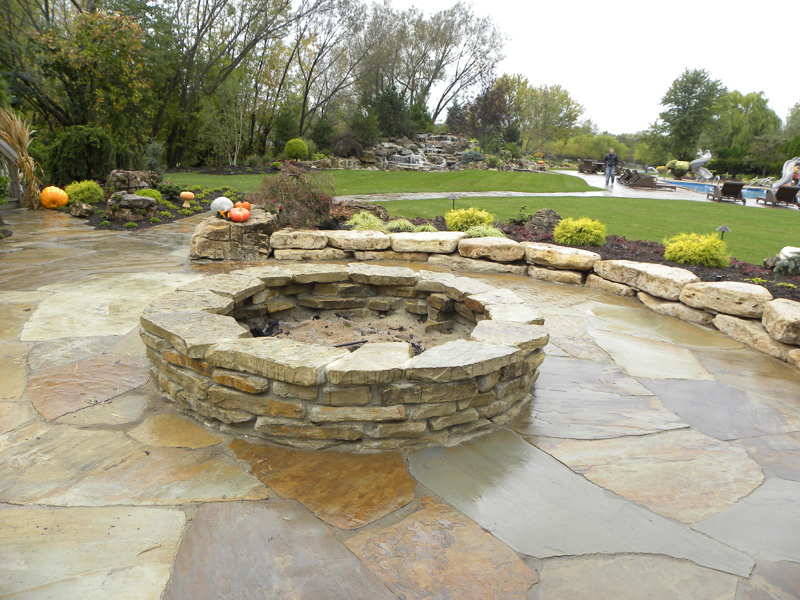 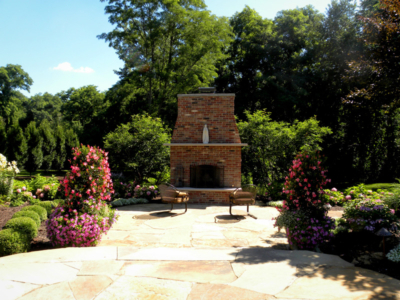 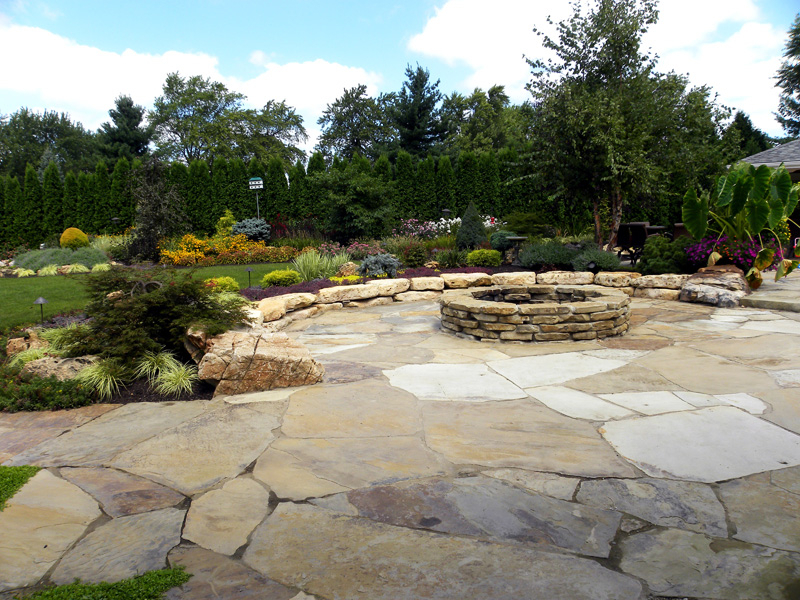 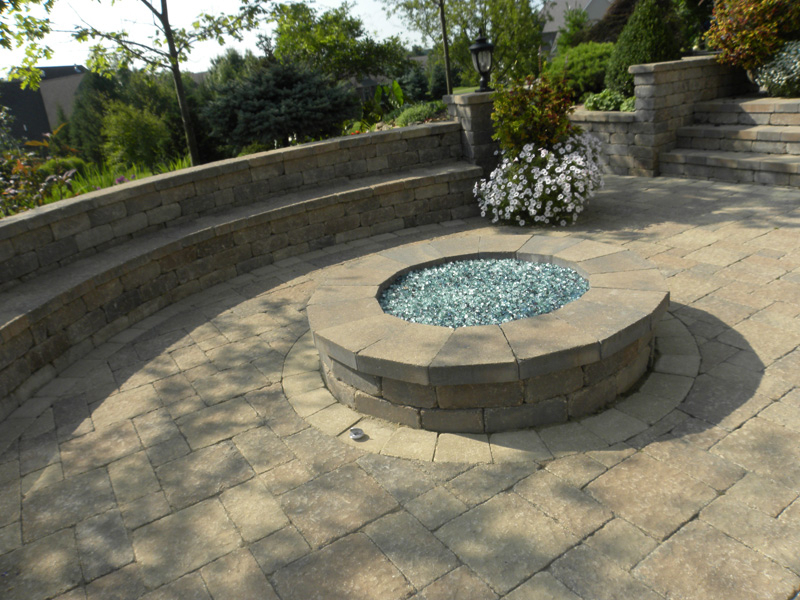 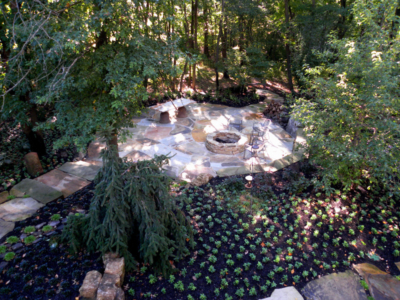 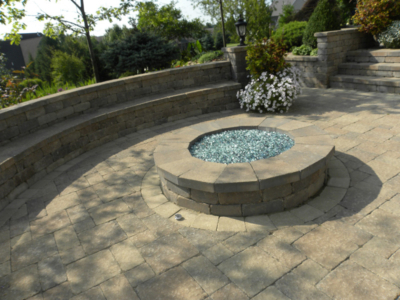 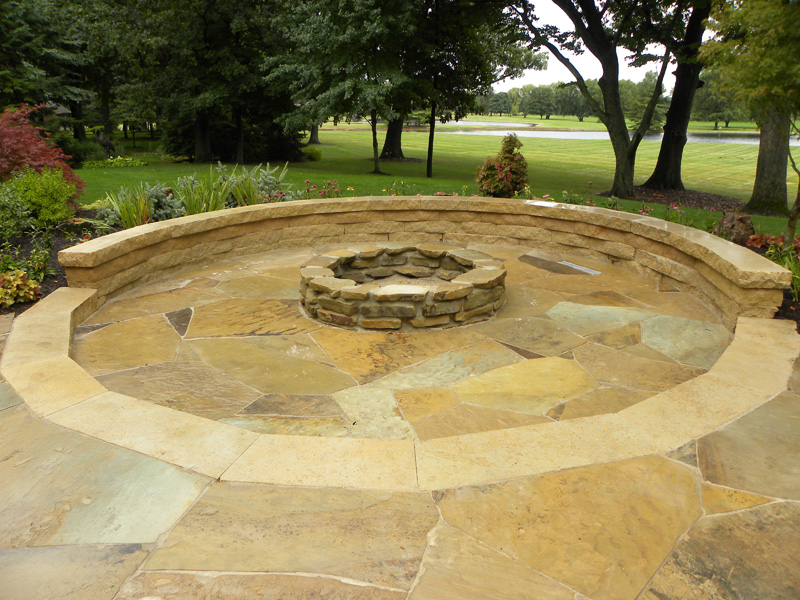 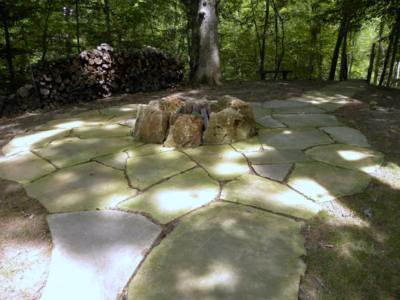 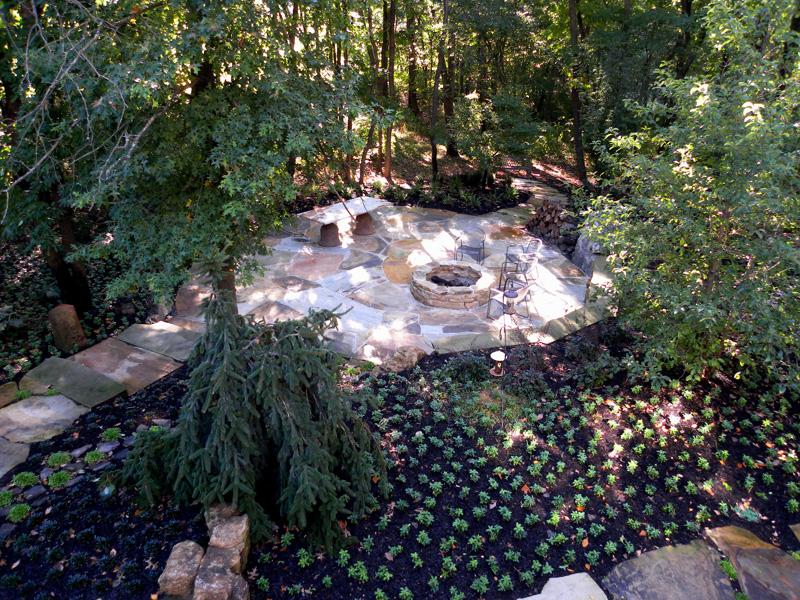 To give your landscape artistic appeal and function on those cool evenings, we can custom design a fire pit that best suits your gardens design.